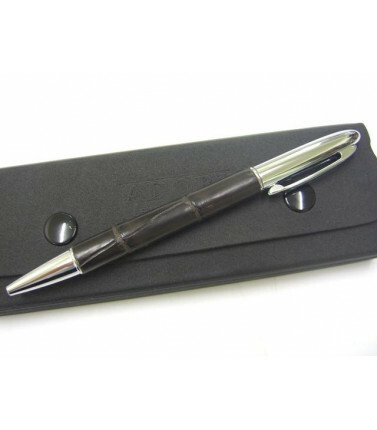 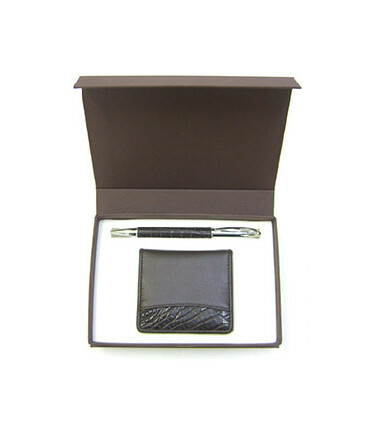 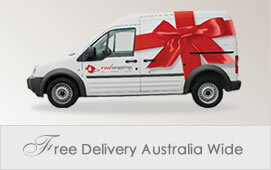 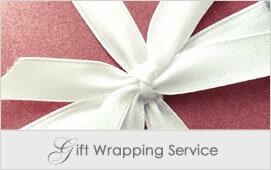 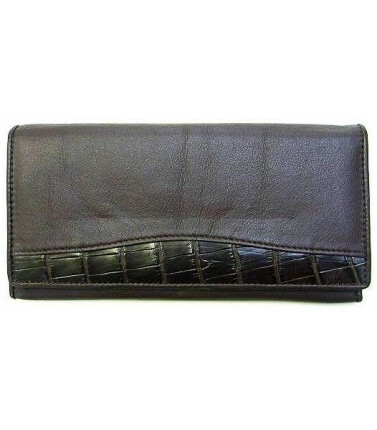 Crocodile leather has amazing durability, unlike any other leather. 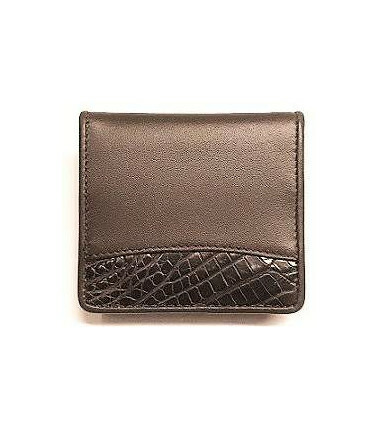 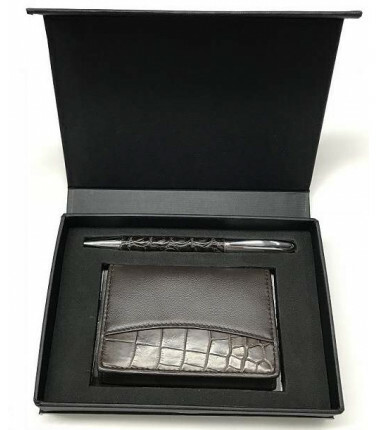 The Australian crocodile leather has croc scales that are smaller for those smaller leather items like key rings and coin purses. 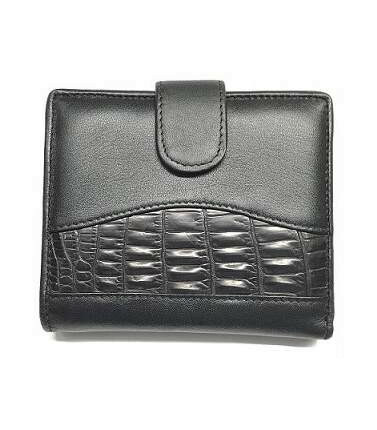 Crocodile Leather There are 6 products.